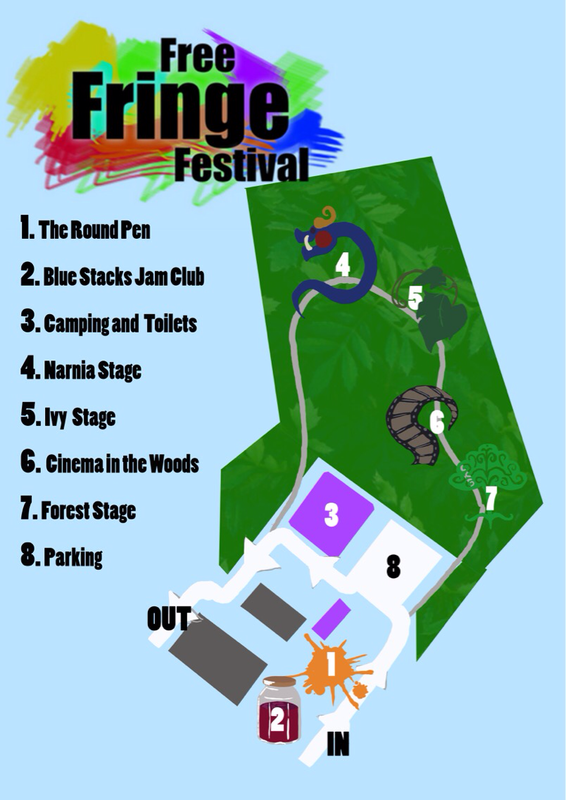 Camping with toilet and shower facilities will be available for €10 per tent for the 3 nights of the festival. Camper Van parking €30 per campervan/caravan for the 3 nights of the festival. Camping passes must be purchased at the box office to gain entry to campsite. Campervan/Caravan passes can be purchased on entry at the gate. No parking on campsite. Car park is one minute walk from campsite. Strictly NO fires, BBQs or stoves allowed on the campsite. Buille Toll is less than 5mins drive from the festival site however a Complimentary Drop off and Pick up service is available. The Glenview is 5mins from the festival site however a Complimentary Drop off and Pick up service is available.